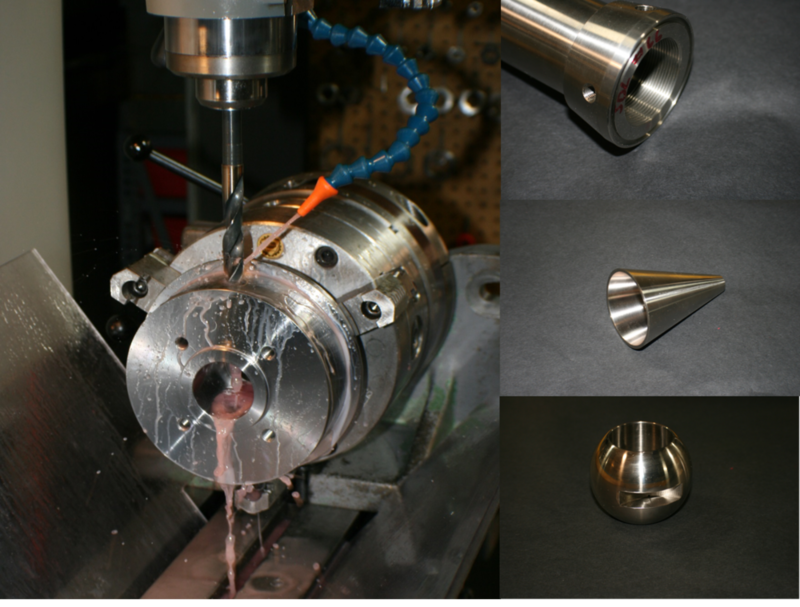 At McCarter, we manufacture precision component parts for our customer's critical applications, specializing in assisting with design changes and material substitutions so that their systems run more reliably. Also, we manufacture obsolete parts from the customer sample, particularly when drawings are no longer available or repairs are needed. In addition, we have developed some unique proprietary and/or patented processing methods specifically tailored to the requirements of brittle materials, particularly single crystal silicon. These processes have enabled us to machine silicon optical components to the user's specifications that are defect-free and physically stable, from small, simple planar to large-scale and complex designs.